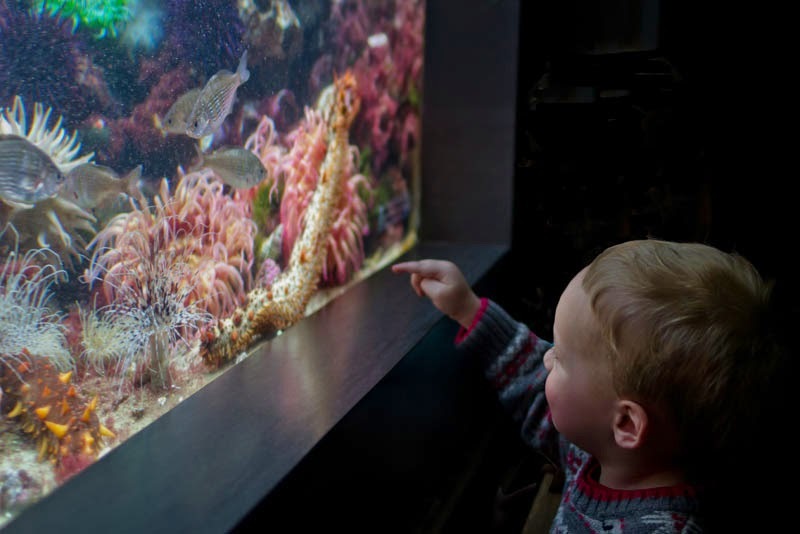 The Aquarium offers learning opportunities for curious minds of all ages—from a free lecture series to teen workshops to fun, hands-on programming for school groups. 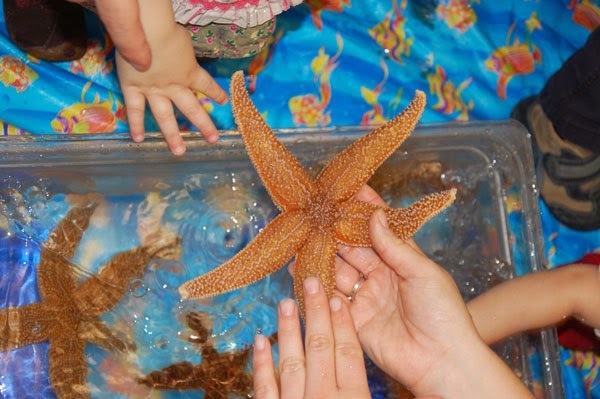 There are even programs for the 2- to 4-year old set with our popular Sea Squirts classes! Sea Squirts introduces your child to the underwater world while focusing on their developing motor and language skills and encouraging the development of early science skills, such as observation and exploration. Parents attend with their child for these one-hour programs, which include free play, circle time with songs, stories and activities, art projects and a visit to the Aquarium exhibits. Classes often incorporate a live animal encounter when appropriate to the topic! 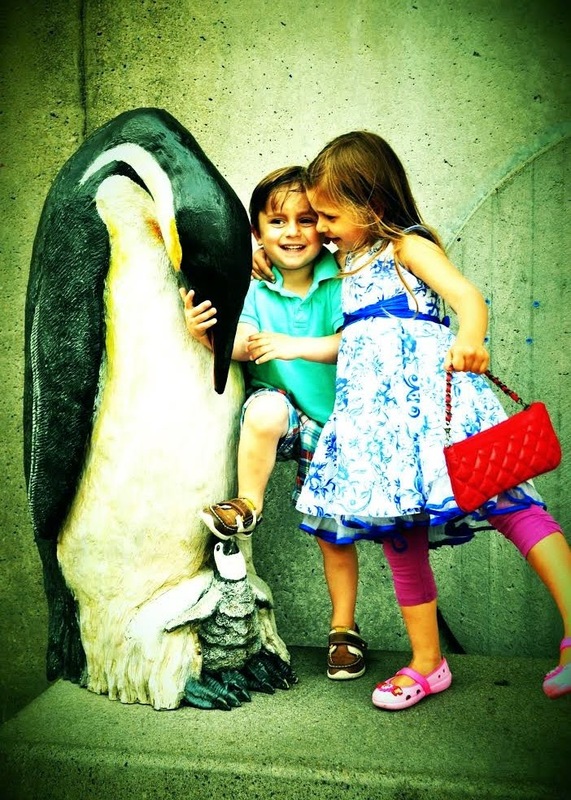 While the big kids head back to school, bring the little ones to the Aquarium for their own learning adventure once a week! Registration is underway for these fun, hands-on programs for youngsters. Classes take place once a week and the topic changes each session. My daughter and I both learned new facts every week, and she loved sharing with the rest of the family at dinner. Thank you! My daughter loved the physicality of the class. Touching clams, jellies, even walking on the large mural are things she continues to speak about. It is a GREAT introduction to preparing for pre-school and setting that foundation of education, learning and listening combined with "play time." Every single class is wonderful.. the projects are so much fun, the activities are so enjoyable and the kids love the stories and touching the animals. Also the trips to the aquarium afterwards are really great. 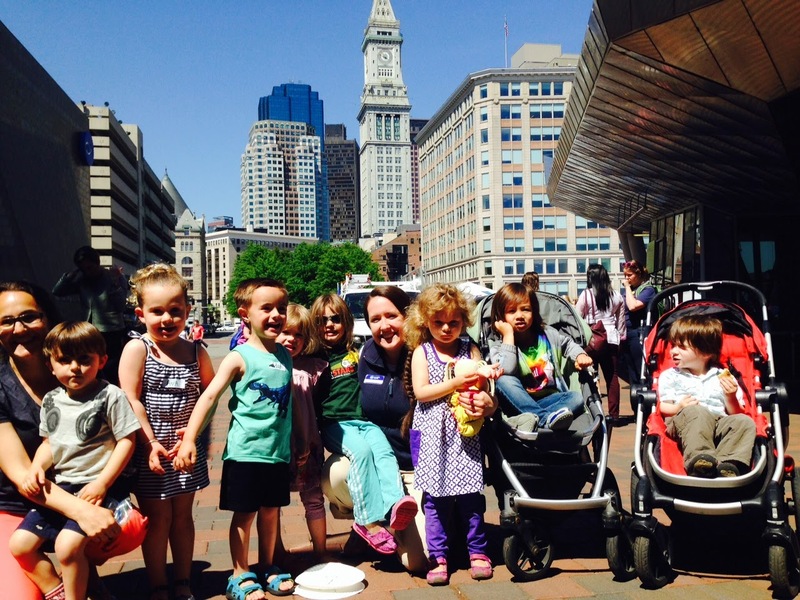 Contact Family Programs at kids.ed@neaq.org or 617-226-2123 for additional information about these programs.